Part one: What are the benefits of becoming an Amazon reviewer? Part three: How to become an Amazon vine reviewer? 1. What are the benefits of becoming an Amazon reviewer? Well, there are two schools of thought – and it is possible to have both at the same time. First, you might genuinely believe that you are helping other consumers around the world make the best choices possible. You want to share your experience and let others know that you have enjoyed the product or service offered – or not. Then, you might be in it for the deals, Amazon gift cards and even freebies. If you become a known reviewer – someone whose opinion is highly valued – then you just might receive free gifts and products to test – just so you will offer a review. You will have been identified as someone who can influence the opinion of others and so you benefit by also being desired by the brand and retailers for your service. Wanting to share your opinion is easy – you just sign in and then offer a review. Becoming a reviewer who gets free stuff – well, that takes a bit of commitment and effort. However, the potential rewards are huge – so it is worth knowing how to do this successfully. So, the key issue: how to become an Amazon reviewer…. here are the top six tips for becoming an Amazon reviewer and getting all those cheap and freebie products that comes with the gig. This is a website that offers quality Amazon products for free – without ever asking for reviews. This means this is a great place to start your review business, as you get the product and then offer the review without any expectations attached. If you let the site and the company know you have offered a review, then you might get other opportunities come your way too. 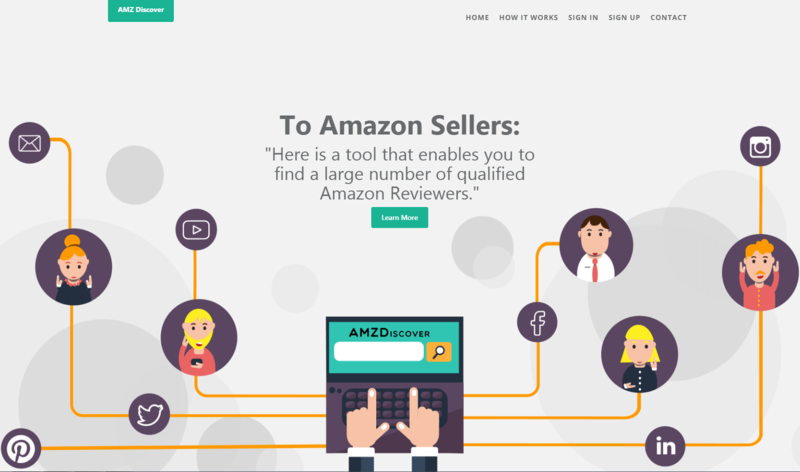 This is a site specifically aimed at those sellers wanting to find Amazon reviewers. You can submit your Amazon profile, review theme, etc. to the website and then you will be entered into the database – ready to be found by potential sellers wanting to give away freebies. This site is aimed at helping you become an influencer or a micro-influencer. You register with the site and submit your details – joining over 90000 other influencers. You can then use Tomoson’s unlimited content crawler to create, curate and post to your social accounts regularly. Basically, use the software to schedule and launch your influencer content and get found by those who want your services. The point of BrandBacker is to match up influencers with the brands that they are willing to back. The clue really is in the name. BrandBacker is aimed at the sellers and helping them find the customers and influencers who would be willing to click, share, like, tweet, reblog and many other tasks aimed at creating user-generated marketing. Lifeadvicer is a blog of about beauty, fashion and lifestyle brands. It calls itself a gifting platform – in other words, brands are encouraged to gift products to its followers, who then offer reviews. This might seem like a strange concept – but you must market yourself if you want your opinions to be valued. People need to find you to be able to find out what you have to say on products. The people who discover you will be consumers – but more importantly the brands and retailers looking for reviewers. So, make sure you make clear your preferred theme in your profile and include your contact information in your description. Make it as easy as possible for companies who are relevant to your needs and desires to contact you. Get started by reviewing the products you have purchased yourself on Amazon – so that a) you are a verified buyer and b) you have a history of reviews for people to scan through. You need to make sure these reviews are high quality. This means well-written – but it also means informative and engaging – providing exactly the detail that the consumer will find interesting. If you really want to be seen as a valuable reviewer, then you might want to include pictures and videos with your reviews – this is likely to increase your score even more and make you easier to find. The bigger your history of reviews, the more times people indicate they trust your review, the more likely you are going to be approached to receive free and heavily discounted items. The key here is persistence. You have to keep going – keep applying for the free and discounted products – and keep reviewing – even if the products you seem to be receiving are low quality and have low desirability. You need to build from a base of high-standard reviews, and from this base you will start to receive more lucrative offers of products. Ultimately, you need to become an influencer. This is a step up from reviewer, as you are seeking to sell products to a huge number of followers. To gain these followers you need a social media account – Facebook, Instagram, Twitter and more – but most effectively – you need your own Youtube channel or blog. You will have to start by offering reviews for free – and working hard to gain followers. Once your followers are in the thousands, or tens of thousands, then your Amazon profile will become a whole load more desirable. The higher your score, usually gained because of the extent of your reach on social media, the easier you will find it to get free stuff. A final crucial tip is to invest in an Amazon Prime account. 3. 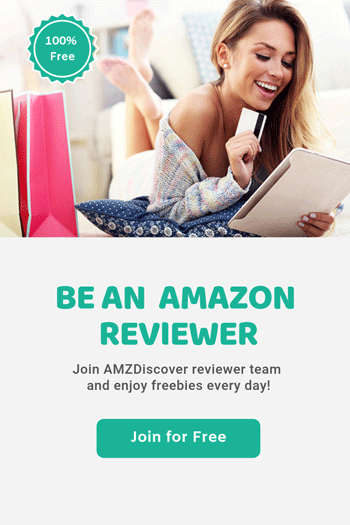 How to become an Amazon Vine Reviewer? If you really want to know how to become an Amazon reviewer or how to become a product tester for Amazon – then you need to know about Amazon Vine. The point of the Amazon Vine program is to offer unbiased reviews to consumers – and so be a clear voice in a sea of reviews that might have been prompted by marketing exploits. Amazon Vine invites trusted reviewers on Amazon to post opinions on new and pre-release items. This means that the customer gets valuable guidance – even before the product is on sale or is new to market. To become an Amazon Vine Reviewer, you need a history of posting helpful reviews. You will be invited if Amazon customers consistently judge your reviews as helpful. The vendor should have no influence on these reviews – and they do not get access to modify, edit or delete the reviews – neither does Amazon. The point is to be honest, helpful and engaging in the way you write about products. Obviously, to be invited, you are going to have to post a number of reviews that tick these boxes after making genuine purchases yourself. But it is worth the investment – reviews don’t take that long to write – and you could easily write dozens of reviews each day. 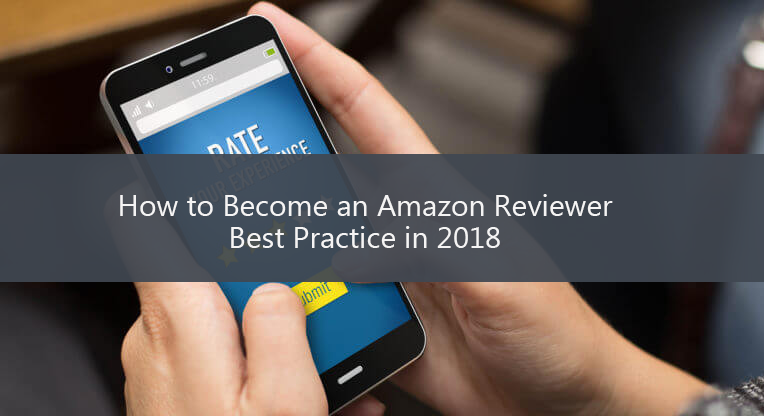 The crucial tips for getting selected as an Amazon Vine reviewer is to sound authentic – sound like you have genuinely bought the product and used it in context. It is best if you give your real opinion – rather than one that you think people (i.e. the brands and sellers) want to hear. Remember, you are reliant on people giving you the thumbs up after reading your review – and these people are savvy enough to know when they are being sold a line. The other thing is you do not have to be the first reviewer. Everything about the Amazon review system is focused on quality – well-written copy, high-quality pictures – maybe even a video. All these features of a good quality review will help you rise to the top of the pile. Ultimately, your role is to be consistent: post regular, well written, accurate reviews that people love to read and engage with. Start building this on the purchases you make and then soon you can build to be a reviewer that gets stuff for free!